What happens in Vegas … well, you know the rest. But here are 24 facts about Sin City you likely haven’t heard. 1. 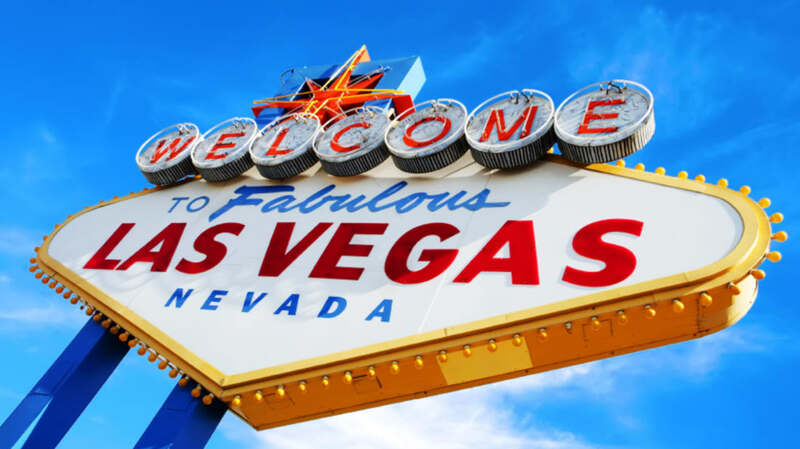 Most of Vegas’ iconic hotels aren’t technically located in the city of Las Vegas. A good portion of the Las Vegas Strip —and the famed “Welcome to Fabulous Las Vegas” sign—are actually located in an unincorporated township called Paradise, Nevada. 2. 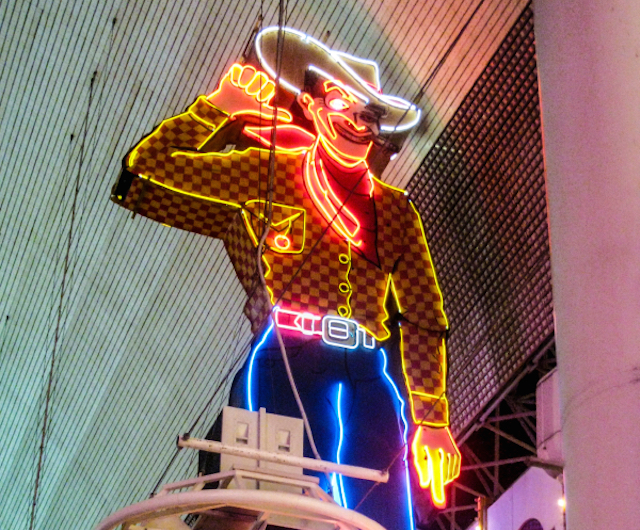 One attraction that is within Las Vegas city limits: Vegas Vic, the oversized neon cowboy that presides over downtown’s famed Fremont Street. It’s the largest mechanical neon sign in the world. 4. … So it's a good thing the town boasts 14 of the world’s 20 biggest hotels. 5. There's so much real estate for tourists to take advantage of, it would take a person 288 years to spend a night in every hotel room in the city. 6. There’s a secret city underneath the city. Miles of tunnels—originally built to protect the desert town from flash floods—house hundreds of homeless residents. 7. The strip’s Flamingo Las Vegas Hotel and Casino got its name from founder—and legendary mobster—Bugsy Siegel’s girlfriend. Actress Virginia Hill went by the nickname “The Flamingo” because of her red hair and long, thin legs. 8. In the mid-20th century, Las Vegas possessed its own set of discriminatory Jim Crow laws, which—with the exception of low-wage service jobs—kept African Americans out of the growing city's hotels and casinos. Even legendary performers like Louis Armstrong and Nat King Cole were forced to enter and exit the venues in which they were performing through back doors and side entryways. 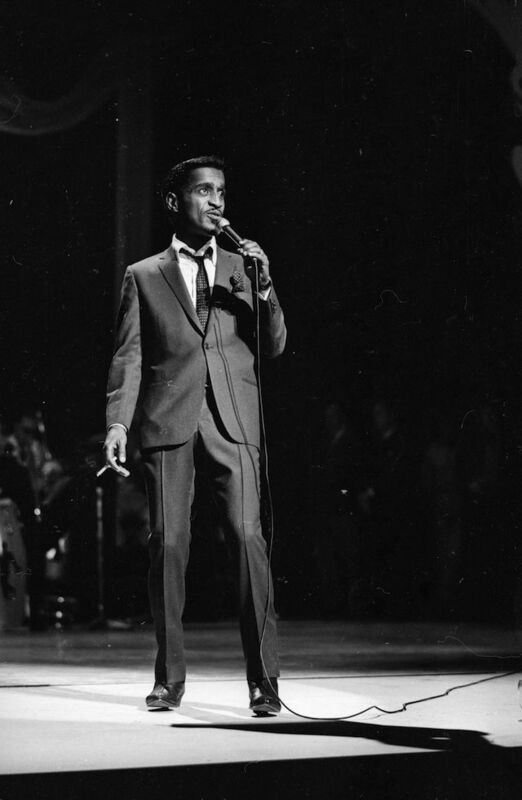 In 1952, acting legend Sammy Davis Jr. took a dip in the whites-only swimming pool at the New Frontier Hotel & Casino. Afterwards, the manager had it drained. 9. In May 1955, the Moulin Rouge made history when it became the city's first interracial casino. Legendary boxer Joe Louis, a part owner, declared, “This isn’t the opening of a Las Vegas hotel. It’s history." 10. In the 1950s and early 1960s, Las Vegas was known for putting on a different type of show. At the Nevada Test Site, just 65 miles northwest of the city, the U.S. Department of Energy would test nuclear devices. Las Vegas’ Chamber of Commerce saw a moneymaking opportunity, and decided to distribute calendars advertising detonation times and choice viewing locations. 11. Legendary recluse Howard Hughes checked into the strip’s Desert Inn on Thanksgiving Day 1966, renting the entire top two floors. 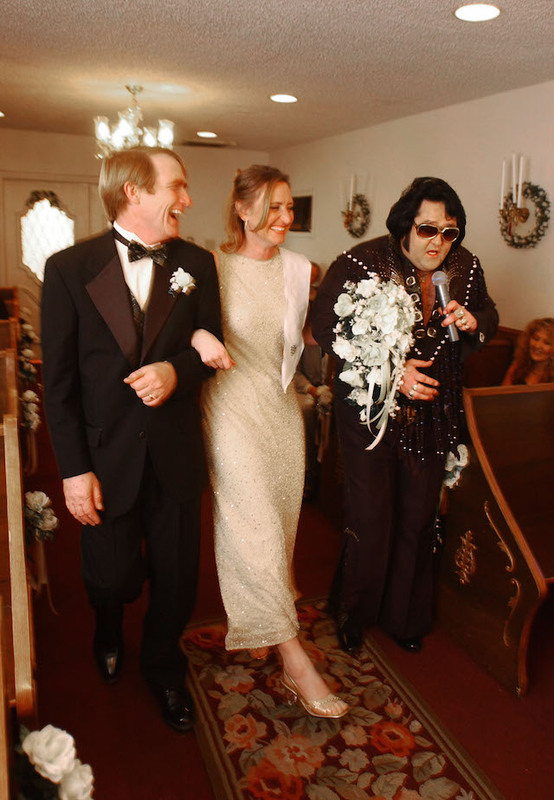 When he overstayed his 10-day reservation, he was asked to leave. Instead, he started negotiations to buy the 715-room spot. His purchase was complete three months later. 12. FedEx founder Frederick W. Smith saved the delivery company with a trip to Vegas. In 1974—three years after he created the company—the Yale grad took the venture's last $5,000 and turned it into $32,000 with a weekend of blackjack. His, er, gamble gave the company enough money to stay afloat. 13. Do not disturb: Vegas has more unlisted phone numbers than any other city in the United States. 15. It takes roughly 10 minutes to nab a marriage license at the bureau in downtown Las Vegas, which is open every day from 8 a.m. until midnight. No wonder some 10,000 couples wed in the city each month. 16. Let them eat … shrimp cocktails? More than 60,000 pounds of the shellfish are consumed in the city each day. That’s higher than the rest of the country—combined. 17. The half-scale model of the Eiffel Tower, located outside Paris Las Vegas, was originally planned to be full-size, but due to the close proximity of the airport—just three miles—it had to be shrunk down. In contrast, the Luxor Las Vegas’ Sphinx is actually larger than the original Great Sphinx of Giza. 18. At 50 tons, the bronze lion outside the MGM Grand Hotel is believed to be the largest bronze sculpture in the western hemisphere. 19. 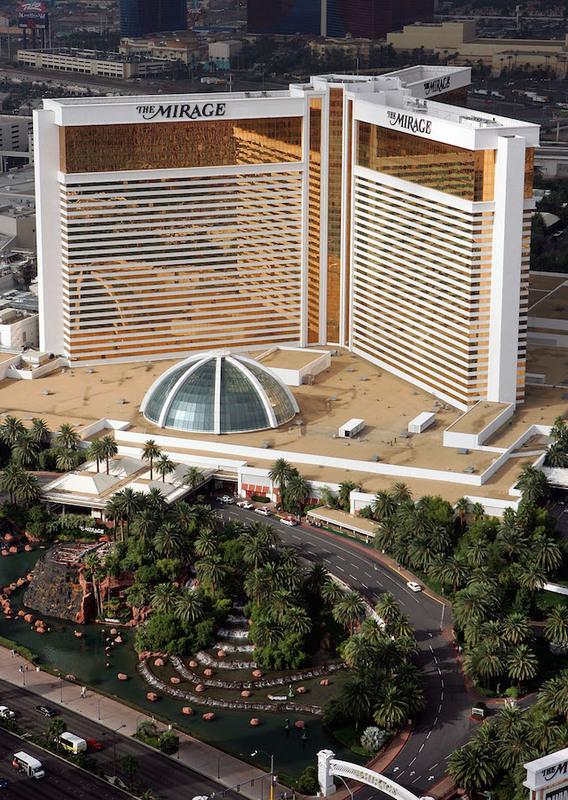 The distinctive gold color of the windows at the Mirage Hotel comes from actual gold dust. 20. There are 3933 guest rooms at Bellagio Las Vegas—more than the number of residents in the city of Bellagio, Italy. 21. Not into casinos? The city also features a heavy equipment playground where construction enthusiasts can drive around bulldozers for fun. 22. Before his death in 2009, Michael Jackson was looking into doing a Vegas residency. He planned to advertise it with a 50-foot robot-likeness of himself that would roam the Nevada desert. 23. At Vegas diner Heart Attack Grill, waitresses dress in nurses garb and patrons can order an 8000-calorie quadruple bypass burger with a side of flatliner fries. (Fried in pure lard!) Unfortunately, in 2013, one of the spot's regular patrons passed away … from an apparent heart attack. 24. 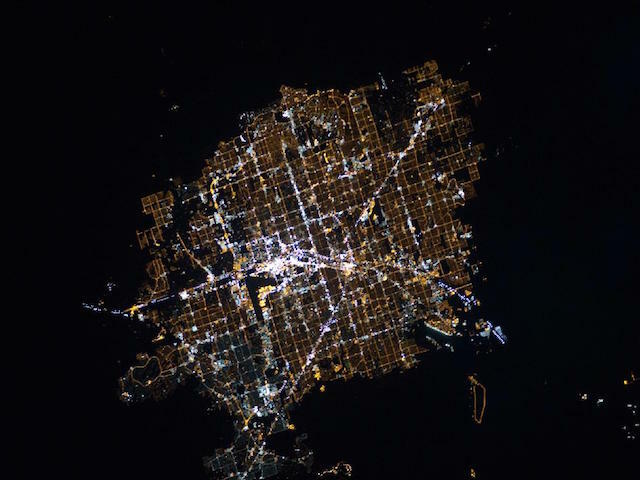 From outer space, the Las Vegas Strip appears as the brightest spot on Earth. Who cares if it’s not actually in Las Vegas?